Exposure to noise in a working environment is a hazard and, like all hazards, it needs to be assessed carefully and then controlled effectively. Most individuals can cope with loud noise over a short period of time but prolonged exposure to certain levels of noise can damage hearing and lead to permanent hearing loss (noise-induced hearing loss) and auditory disorders. As an employer operating a noisy plant or workshop, it is your statutory duty to take the necessary steps to protect your employees’ hearing in the workplace. Civil claims against employers have increased in recent years, and many are successful because not enough safeguards are put in place to protect the hearing of those at work. 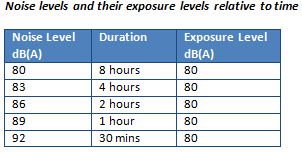 The Noise Regulations in the UK currently require employers to take specific action at the following action values. 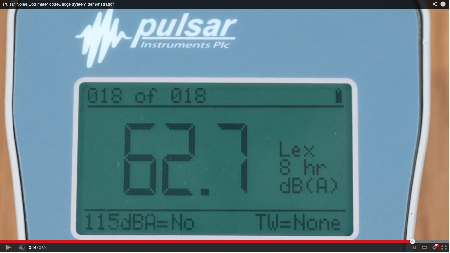 For more detailed information, please visit the Noise: Employers' responsibilities section of the HSE website. 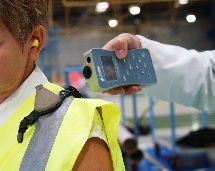 Our professional sound level meters and personal noise dosemeters will allow your company to comply with the Control of Noise at Work Regulations 2005 and help safeguard your employees’ hearing health. 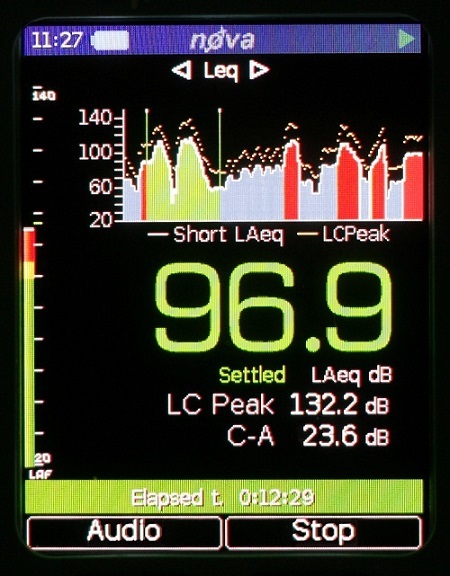 Taking your own noise level readings with a dedicated noise measurement system in operating areas that represent a problem is easier than you think. 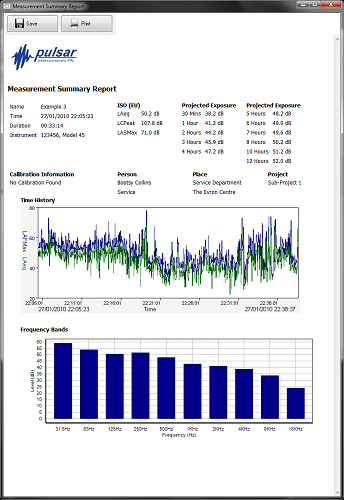 It is the best way to remain in control of the measurement of noise, without having to rely on external consultants every time you introduce new machinery or a working practice.